The average monthly rent level for condos is trending downwards – by 1.8 per cent annually to $1,790 – across the GTA due to the rising supply of smaller, or micro, condo units. The dollar amount, from Urbanation’s first quarter condo rental market results, is the lowest level in three years, as the average size of condo units in the GTA fell by 22 square feet to 756 square feet. The numbers don't actually confirm that condo rents for larger units have fallen, something investors are likely to take note of. Average condo rents in the GTA, according to the report, experienced a 1.1 per cent year-over-year increase to $2.37 per square foot. 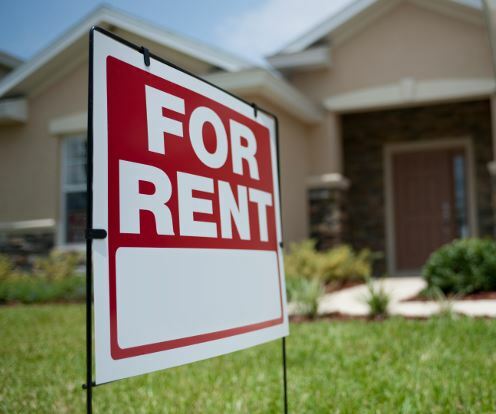 Rent growth has remained at or below roughly one per cent since the beginning of 2014. “Record levels of rental demand are helping to keep overall rents stable and market conditions balanced, although some moderate downward adjustments to rents have been noted in a few key areas of high supply growth,” said Shaun Hildebrand, senior vice president of Urbanation. The report also found that condo supply in the GTA has skyrocketed in the past year, with a 42 per cent year-over-year jump in the number of newly completed and registered condo units. “The condo rental market has become more competitive on the supply side in an effort to keep vacancies low”, said Hildebrand. The report also found that the number of condo apartments rented through the MLS system during Q1-2015 in the GTA grew 11 per cent year-over-year to 4,938 units, a pace consistent with the previous two quarters.